Astro Burgers is a classic burger chain, famous in the Salt Lake City area. 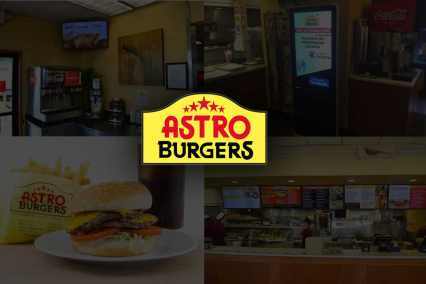 Astro has been serving their infamous burgers and shakes for decades but wanted to freshen up the look of their locations while also increasing sales at the register. Astro used Stream’s Digital Menu screen, Social Display, and Interactive Kiosk to achieve just that. Astro Burgers previously had no photos of their food on their menu. 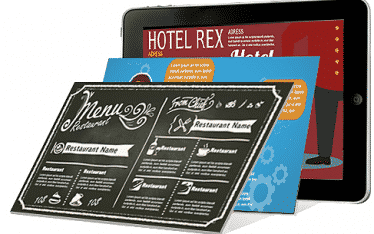 After using Stream to design and display their digital menus in a unique way, Astro’s sales took off. 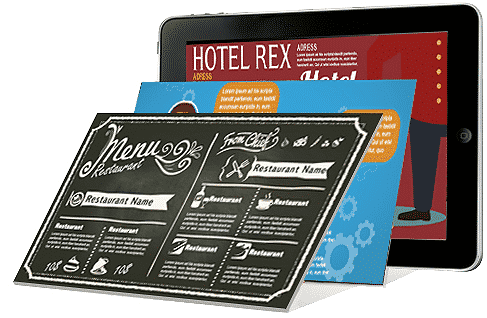 By installing Stream’s digital menu solution along with a specials menu, Astro Burgers had an increase of over 500% in add-on sales like shakes and deserts. Astro Burgers now collects valuable emails and phone numbers from their interactive kiosk. 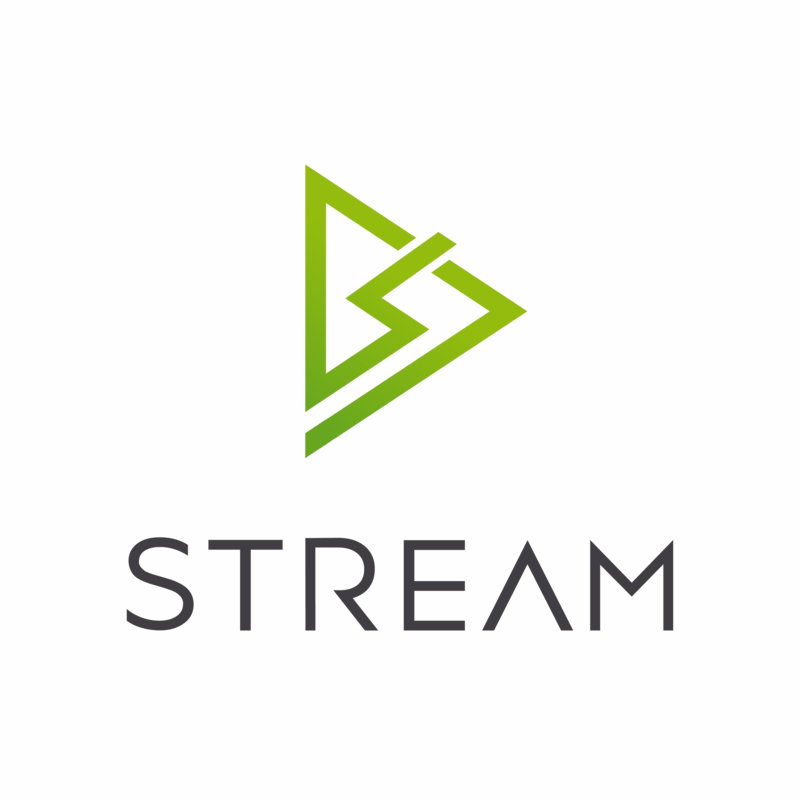 This collection combined with a marketing plan has increased sales steadily since the install of Stream’s solutions.